Although screenshots are still great for previewing how a game will look, MMORPG movies and videos are the best way to preview a game because you can actually see the action as it unfolds on the screen. This section has both game preview videos and gameplay movies. If you would like us to add a video or a movie, please contact us or post it on our MMORPG Video Forum. Nelson Williams of GameOgre.com reviews one of the best action MMOs that can be played today. GameOgre.com hosts an annual tournament to determine the best MMORPG each year. Nelson Williams of GameOgre.com reviews one of the best MOBAs or Massive Online Battle Arenas. 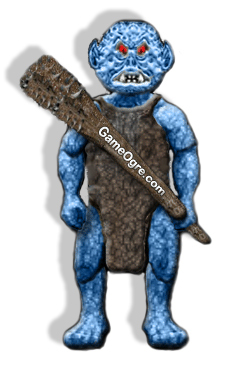 Keep up-to-date with all the happenings and events on GameOgre.